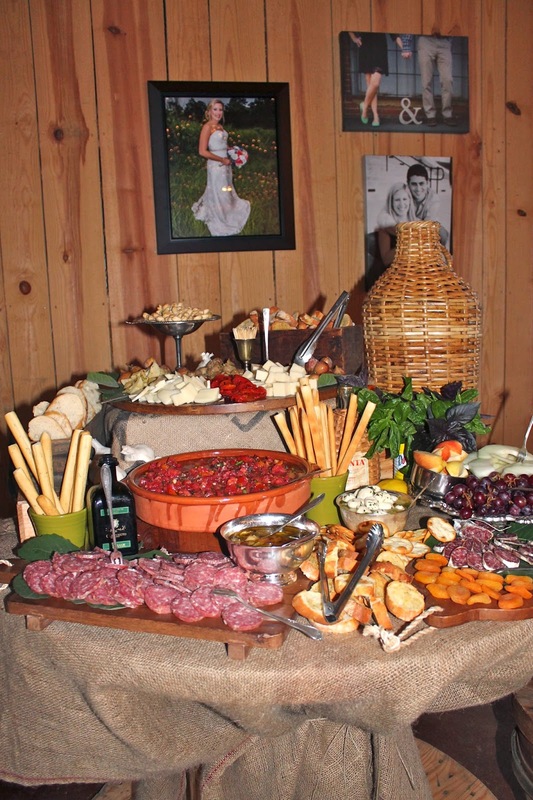 Our approach to catering is fresh and seasonal. Through our flavorful fare, and our sincere commitment to provide exceptional service, we make it our mission to create a memorable event for our clients. 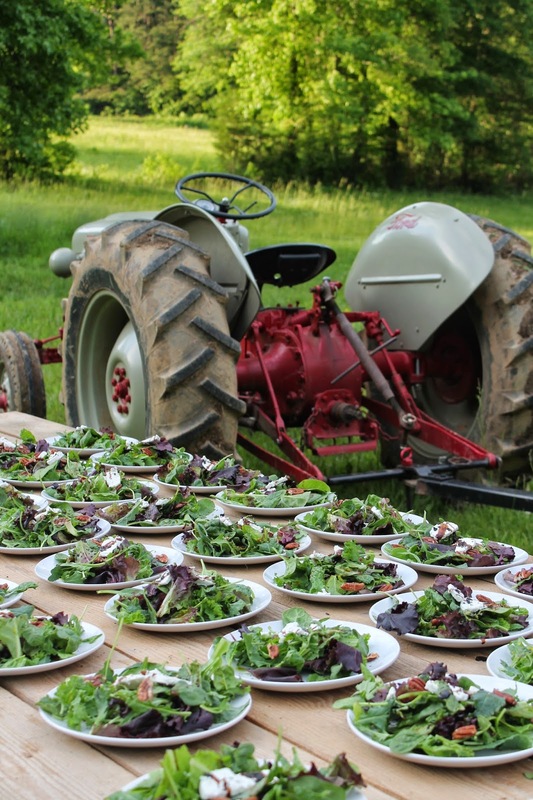 We focus on using ingredients with a farm-to-table philosophy to create menus that compliment a wide range of event styles. Our meticulous attention to details, our genuine love for what we do, and our desire to celebrate the uniqueness of every client, makes us the personalized caterer you have been looking for. For more information, please email us, and for a complete gallery of our event photos, please visit our Facebook page at Boccca Felice, LLC. 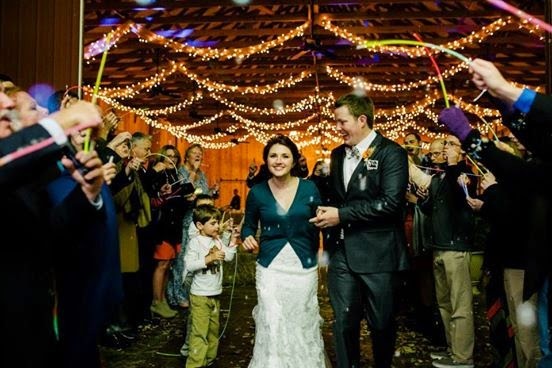 "I had to thank you for the wonderful job you guys did at our wedding on November 1st. We are so appreciative to have worked with such a fabulous caterer. Gina was the sweetest, most genuine person to do business with. She made everything very personal and was super flexible. Not to mention-- our food was fantastic! Everyone loved it! Thank you Gina and everyone else from Bocca Felice!!!"